Previous Post	And a fourth! Perhaps the most spiritual of all! 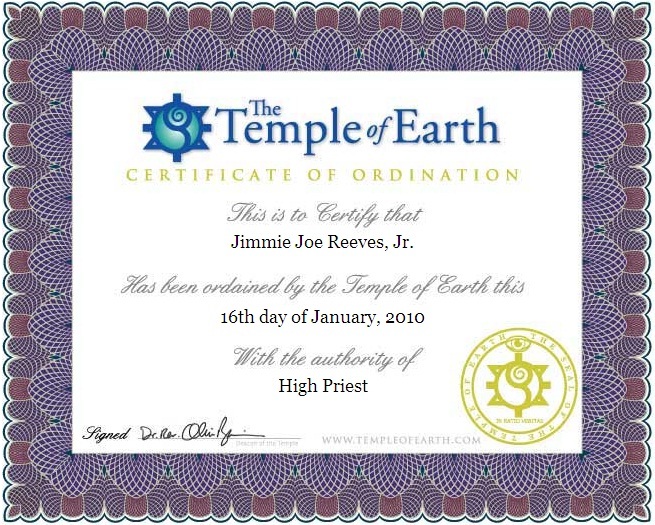 If you’d like another, I was just recently ordained by the Church of the Dude. Their ordination certificate will pull your whole room together!